We are in the River City Market Place near Dicks Sporting Goods and Wal-Mart. Your search for great family dining on the north side of Jacksonville is over--head right to BJ's Restaurant & Brewhouse. Thanks to our inviting atmosphere, comforting yet innovative flavors, and excellent beer selection, you'll feel right at home. 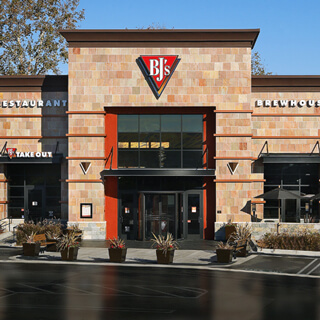 Your experience here at BJ's is our top priority--that's why we're always pursuing amazing. Our incredible selection of flavors crafted by our chefs helps set us apart from other casual dining options. It started with our signature deep dish pizza and expanded to handcrafted burgers, sandwiches, house made soups, and much more. We're prepared to serve the whole family, thanks to our kids menu, gluten-free options, and even our amazing desserts. We aim to impress whether you're dining in or getting curbside take out. We look forward to serving you something amazing at BJ's Restaurant & Brewhouse. There's nothing quite like pairing your meal with the ideal beverage at BJ's. Our full selection of soft drinks, wine, and cocktails make it easy to quench your thirst. 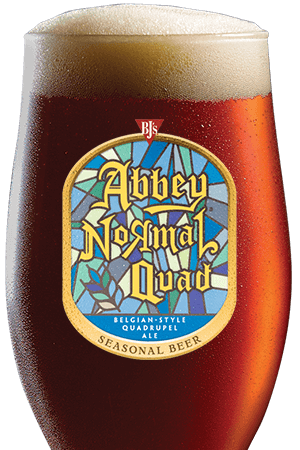 Part of what makes BJ's unique are the artfully crafted beers you'll find on tap. 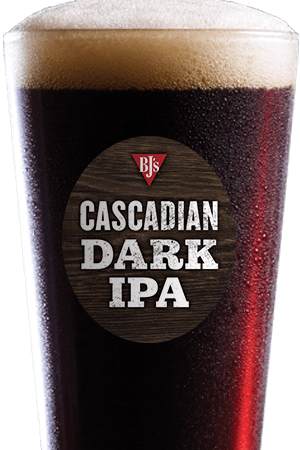 From the HopStorm IPA to the PM Porter, there's an award-winning BJ's beer for you. 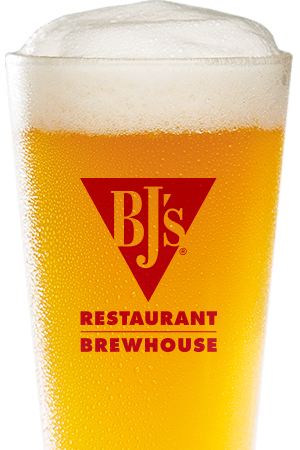 Come find your spot at the bar and enjoy the big game with an ice cold glass of BJ's craft brew. At BJ's Restaurant & Brewhouse, we're happy to be your first choice for casual, family friendly dining in Jacksonville North. When you dine here, you'll find a relaxing ambience, dedicated service, and incredible flavors. If you're looking for a stress-free dinner out or a place to celebrate with the whole crew, you'll find here in Jacksonville at BJ's Restaurant & Brewhouse. We hope to see you soon! Our location is very popular for tourists coming to and leaving the Airport.